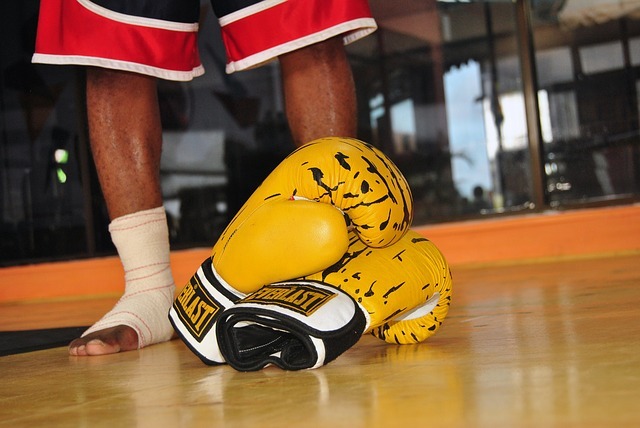 Everyone who’s practiced Muay Thai or any sort of combat sport or martial art for that matter has gone through days where no one is around in the gym. No trainer, no sparring partner and definitely, not a single soul in sight. Sure, there may be a few people, but they’re not exactly the ones you’d want to spar with.For most people, such a sight may lead to a loss of motivation. After all, it’s hard to train when you have nobody to train with or no one is around to train you. But, the truth is, such alone time with just you and the gym is important for your training. As sad as it may look or sound like, training on your own is a good thing. Doing so always may not be as beneficial, but every now and then, such sessions will help you become a better fighter. For example, the lack of a sparring partner will force you to focus on your shadow boxing and on the heavy bag, two things that are often neglected, but are actually quite useful. These may be two simple things and has been said, many fighters neglect them, often thinking that they’re not as important as sparring in regards to their training. The truth is, in order to improve as a fighter, you’ll want to improve the way you shadow box and the way you use the heavy bag. Here are a few tips that may help you with that. Don’t be lazy. Never let up, even when “just” shadow boxing. Imagine yourself in a ring with an opponent right in front of you. Thus, you’ll want to make sure that you’re focused on defending, evading and countering as you would in a real match. Practice Your Combinations. The good thing about the heavy bag is that you can hit it as much as you want and as hard as you can. So, be sure to use that to your advantage and practice your combinations with it. Much like in shadow boxing, don’t let up and make sure that your focus is as intense as it would be in a real match. Work at it. Every time you get the chance to train by yourself, cherish it. Work on everything you think you want to work on, your stances, your strikes, your shadow boxing and your combinations. As has been said many times over, never let up. Do this over and over again until everything becomes muscle memory and a habit. Thus, when it comes to the real thing, your body is much, much more capable of fighting.